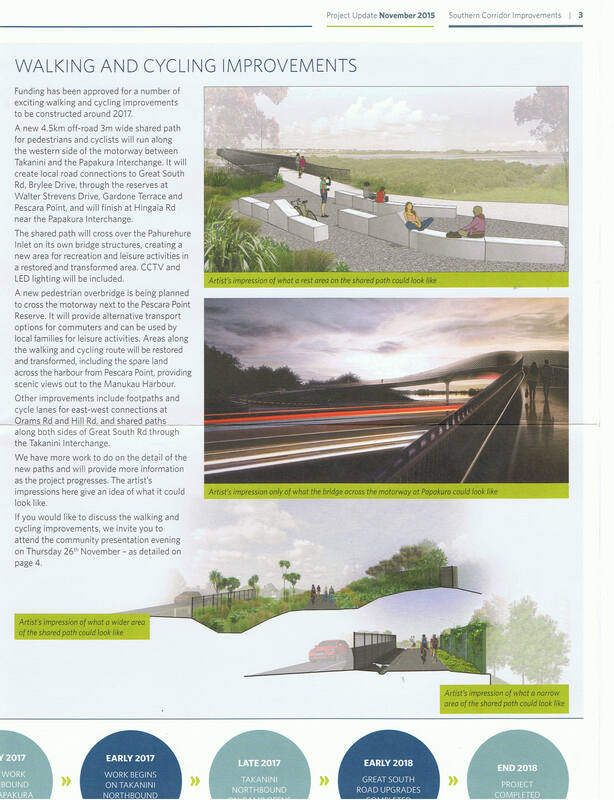 Franklin’s northern Waikato region of Tuakau, is talking, among other things, about a local information centre. 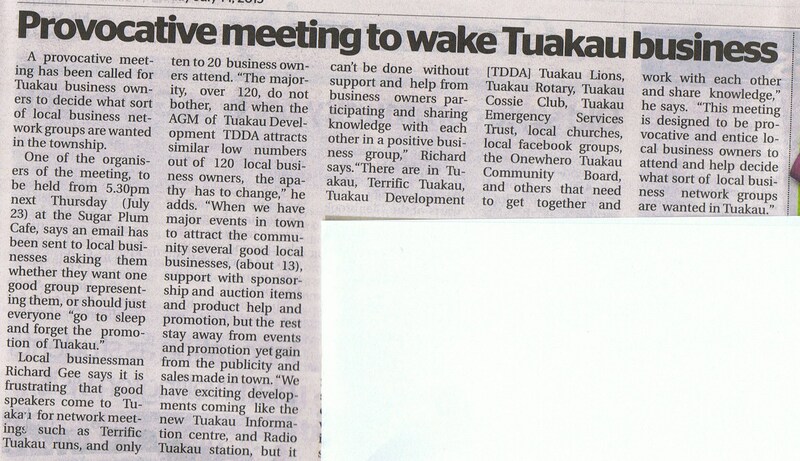 The idea of an information centre in Tuakau has been floated, off and on, for many years now, but it will need the support and communication of local businesses, groups and other entities. 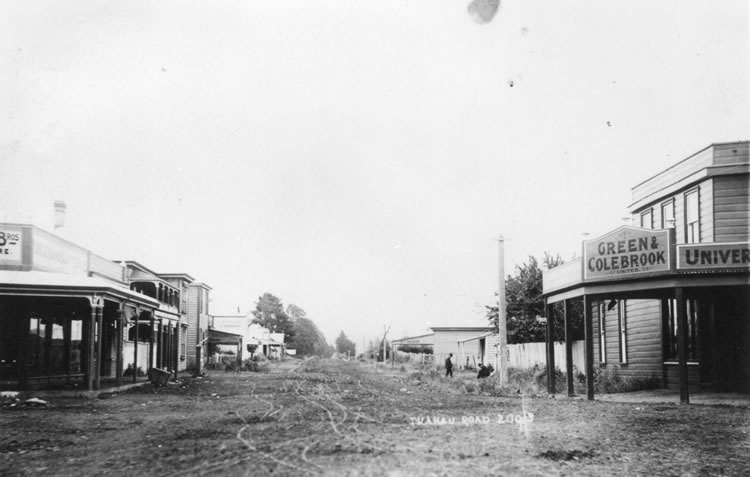 The community and businesses will need to discuss where and what they want for the area, for this to come to fruition for the benefit of not only Tuakau, but the wider region. 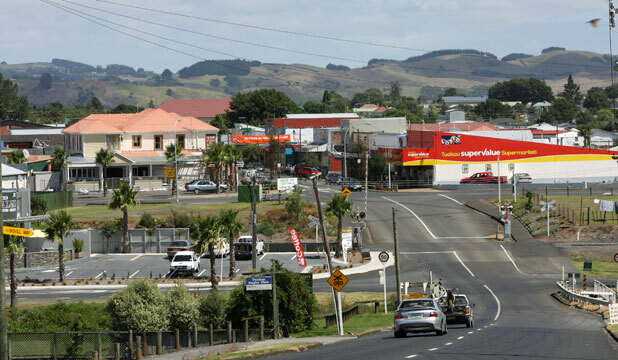 There will be questions to look at and answer – Is it best to continue along the current path of many businesses working to promote themselves on a slightly more individual basis, either through Waikato and/or Franklin as a whole? 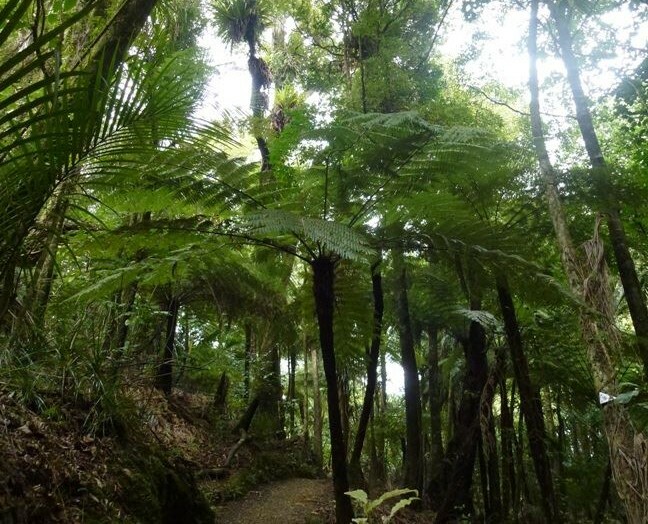 Should all of the regions businesses and tourism interested groups, all communicate to make one over-arching place with whom to work as a Southern Auckland/Northern Waikato region?? Many areas will have been through similar procedures when trying to get the best for their areas. 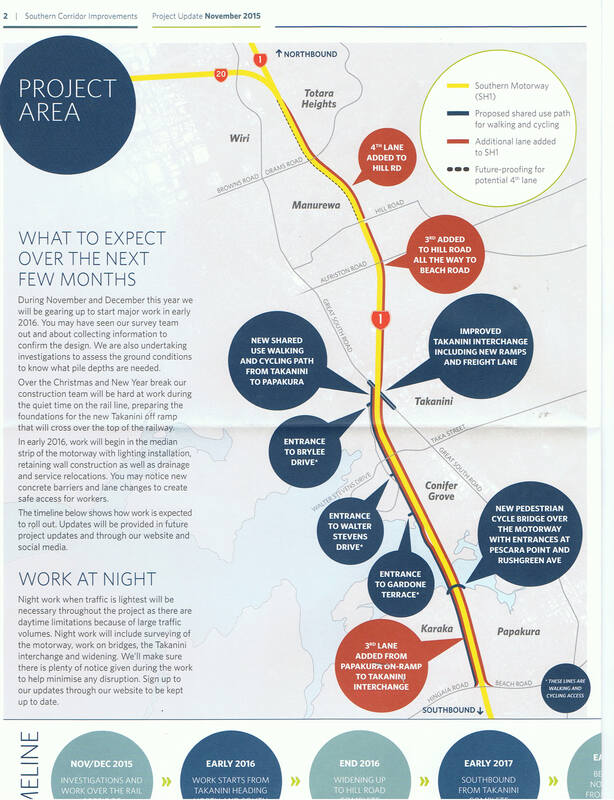 Maybe the issue here though, is how to deal with promotion and “getting noticed” since the “Franklin” region became split, with the Supercity structure officially putting Franklin’s southern areas into the Waikato.